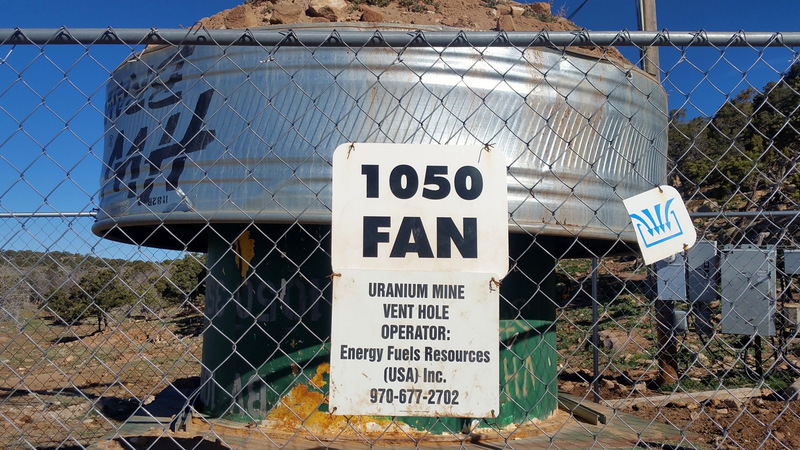 The hot word in the uranium mining market is “staying power”, as in who will have the staying power to survive the collapse of the uranium mining industry. The uranium mining industry is in an awful state while trying to recover from the effect that the Fukushima Daiichi nuclear disaster in Japan had on the global nuclear industry. The simple fact is that there is a glut of uranium available and no real need to explore new deposits or mine existing ones. 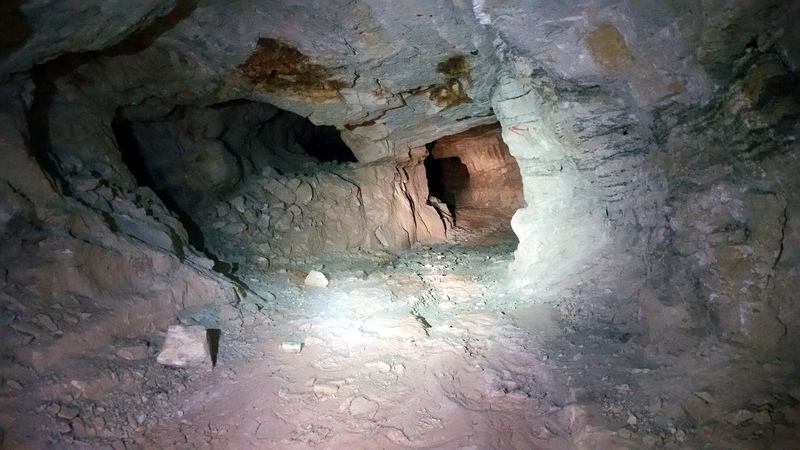 The inside of an abandoned uranium mine in Colorado. The shutdown of nuclear power plants in the wake of the disaster generated a large surplus of uranium – combined with the rise of fracking and natural gas, drove uranium prices to record lows, and forced most of the few mining companies to shut down mines, lay off workers and reduce debt in a struggle just to survive. This could have long-term implications because it is expensive to shut down a uranium mining operation, and difficult to reverse. 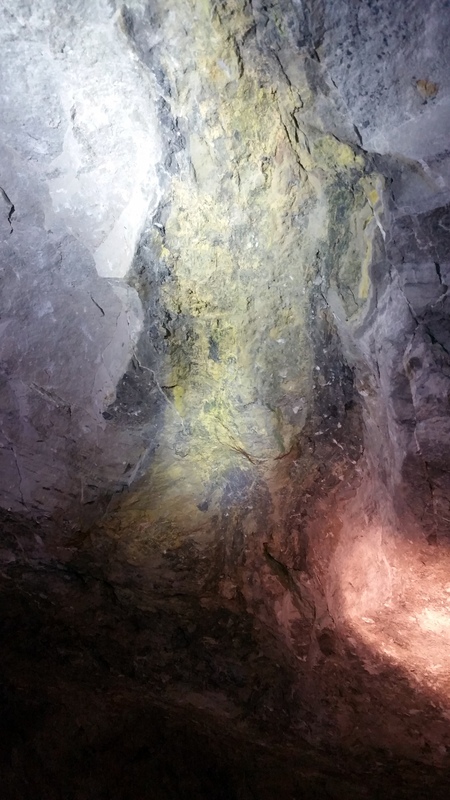 A vein of uranium ore in the roof of an abandoned uranium mine in Colorado. Uranium prices before the 2008 global financial meltdown had peaked around $140 a pound in the summer of 2007. Before 2011, market prices had dropped to $70 a pound. Uranium prices continued to fall after the Fukushima Daiichi disaster and in September market prices plummeted to $23.50 a pound, the lowest in over a decade (or earlier if you adjust for inflation). One of the factors in uranium price is the pace of development of the nuclear industry, namely the construction of new nuclear power plants, which has slowed dramatically. The impacts of the rise of natural gas have forced utilities operating nuclear power plants to tighten belts and cut budgets to keep reactors online. When these efforts fail, the plant either shuts down or the state steps in and provides a bailout. 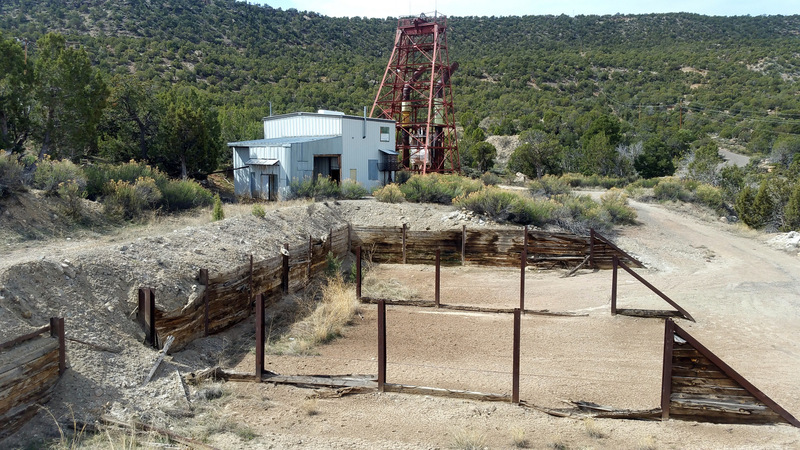 The ore pad of this abandoned uranium mine would have been filled with uranium ore waiting to get transported to nearby uranium mills for processing when the mine was operating. A radon ventilation shaft at an abandoned uranium mine near Moab, Utah.